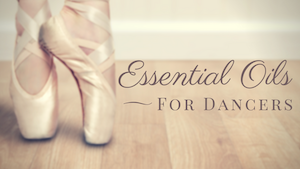 Can A Woman In Her Forties Dance The Nutcracker? 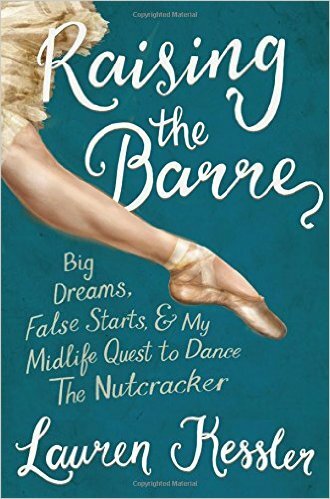 “Raising The Barre” is Lauren Kessler’s account of the months she spent preparing to dance The Nutcracker with a professional dance company. 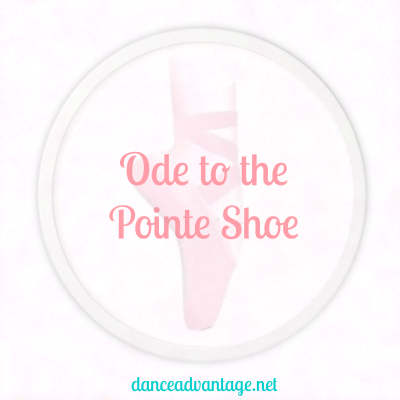 An exceptional challenge for a forty-something, non-dancer! 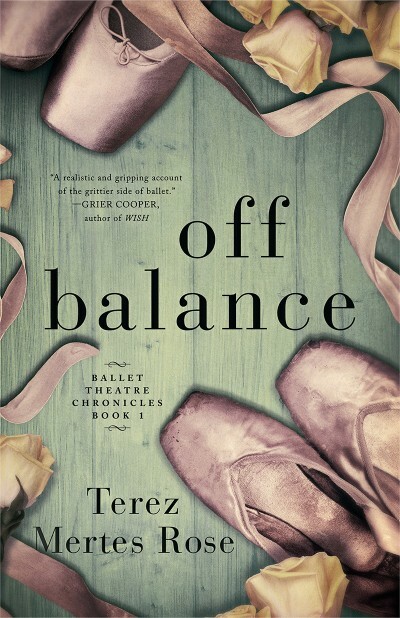 Read our review of the book.